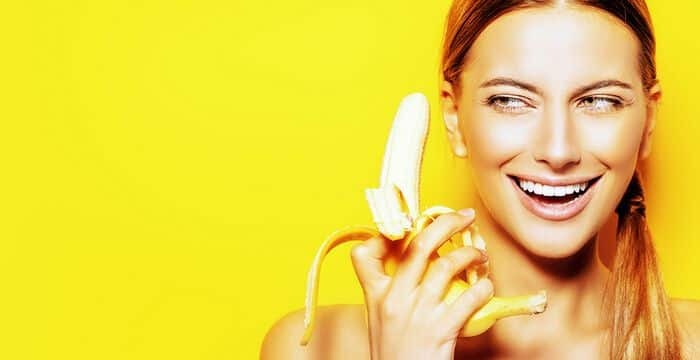 Millions of Banana Types have different effects on your body. Learn more at the best lifestyle newspaper; Brilliance Life! Bananas are the second most popular fruit in the world. The first place take oranges and the third – grapes. Undoubtedly, the special taste and sweetness of banana attract both adults and children. However, children eat fruits solely for their taste, while adults in many cases take into account their benefits. Bananas are useful because of the content in their composition of a huge amount of vitamins and minerals. Interestingly, depending on the ripeness of the fruit, the number of these elements varies. The singularity of green bananas is that the sugar level is several times lower than in ripe. This is due to the reaction of the destruction of starch into sugars. The longer the banana lies, the more sugar it accumulates. Given this feature, green bananas are especially useful for diabetics and people on a diet. However, the human stomach can not completely digest the excess amount of starch and getting into the intestine, they can cause gas formation.